It seems that the blood of an artist flowed in his body. Just like his father, Giuseppe loved to become an artist. 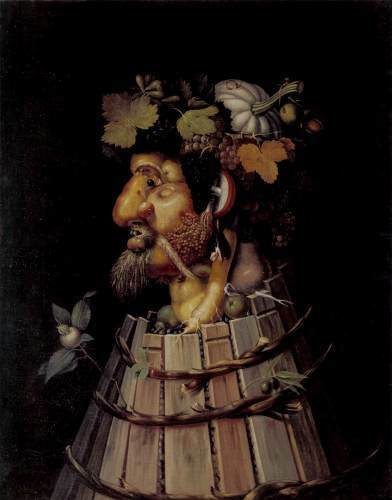 His father was a Milan artist named Bigio Arcimboldo. At first, he had to struggle to become a famous painter. His early job was to design the frescoes and stained glass used for the local cathedrals. It was such a memorable event to become a court portraitist for many influential people in Vienna. Giuseppe was the artist who made the portrait of Ferdinand I in 1562 at the Habsburg court. At the court of Prague, he made a portrait to Maximilian II and Rudolf II. Besides being an artist who painted the people’s portrait, Giuseppe was capable of being a good costume designer and court decorator. The Four Seasons is one of Giuseppe’s amazing works. 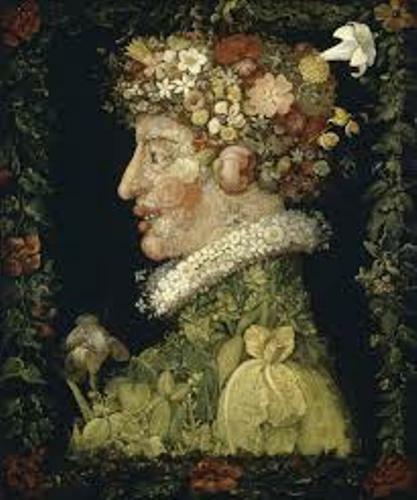 The Elector of Saxony named Augustus was very impressed with The Four Seasons when he visited Vienna in 1570. He decided to have his monarchic symbol decorated based on the Four Seasons. After he lived in the Prague service, he decided to retire as an artist. Giuseppe passed away in Milan. Because of his wonderful career as a painter and designer, poetry and manuscripts were created by his Italian contemporaries. 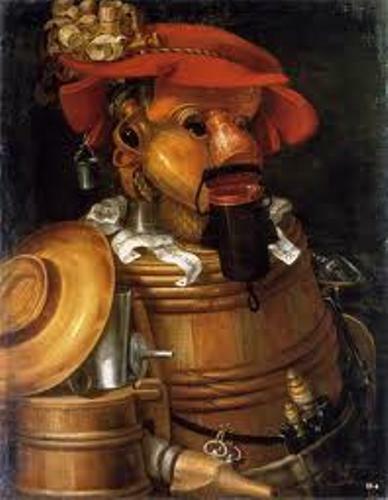 Rudolf II’s collection was the home to many of Archimboldo’s paintings and works. In 1648, many of his works were taken after the invasion of Swedish Army in the Prague. Many of his works can be found in some famous museums in the world. You can go to the museum of the Louvre in Paris, Habsburg Schloss Ambrasn and Vienna’s Kunsthistorisches Museum. The bronze statue of Arcimboldo was created by the Spanish sculptor, Miguel Berrocal in 1976. Some of his paintings such as Water and Floral were used as the cover album by musicians. 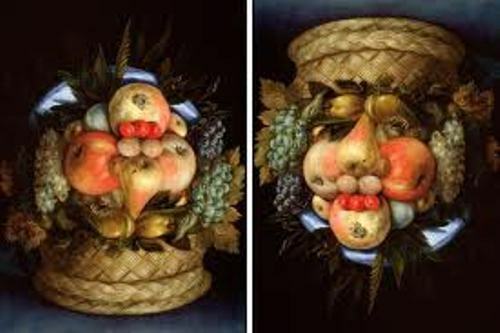 Arcimboldo also affected other artists. You can see his influence by seeing the work of Vik Muniz. 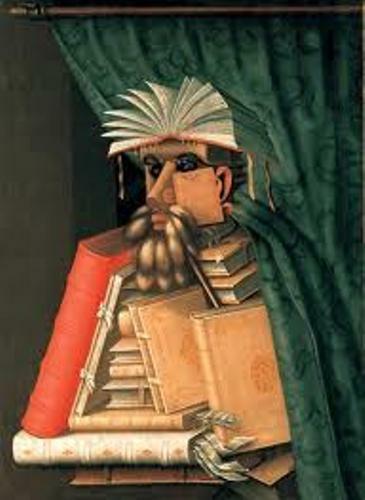 Do you have any suggestion on facts about Giuseppe Arcimboldo?